Perry Russom has the latest. 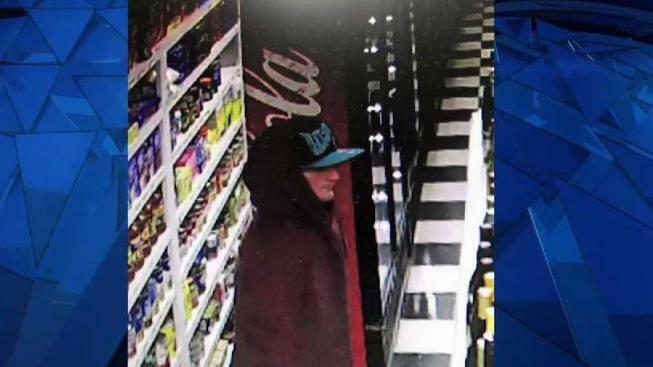 Police in Salem, New Hampshire are looking for a suspect who held up a convenience store -- with a hypodermic needle that had red fluid inside. He got away with $300 in cash and cartons of cigarettes from the Main Street shop.